Divya's culinary journey: Mushroom Biryani Recipe | Kalan Biryani | Mushroom biryani made in pressure cooker. 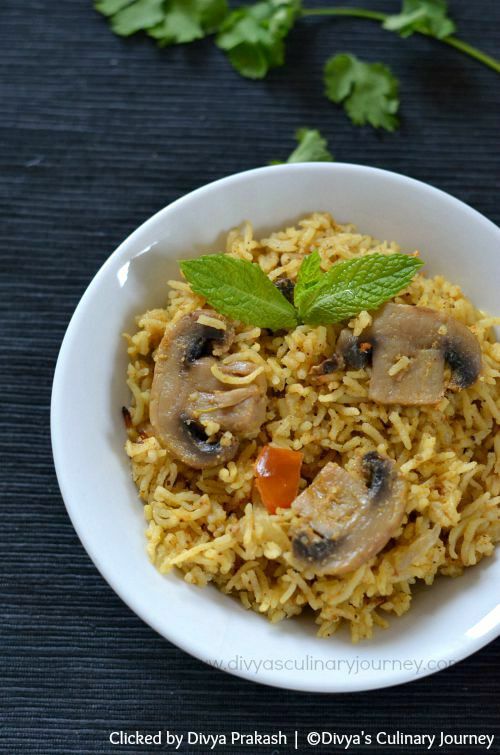 Mushroom Biryani Recipe | Kalan Biryani | Mushroom biryani made in pressure cooker. 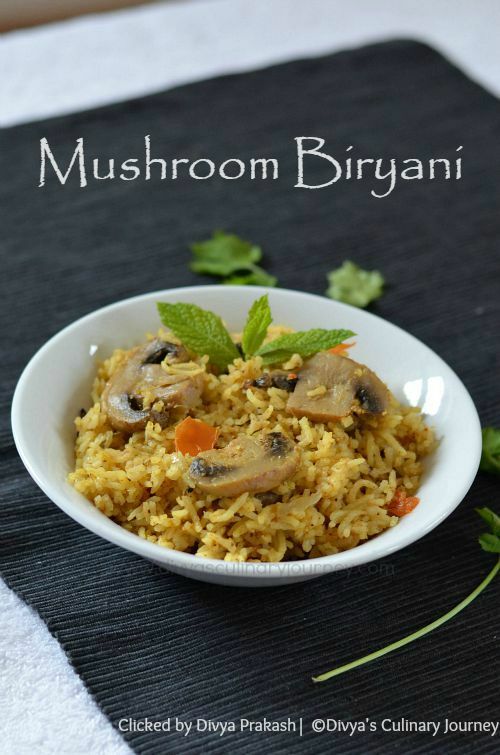 Mushroom biryani is the first choice if we look for a vegetarian alternative for a non vegetarian biryani. 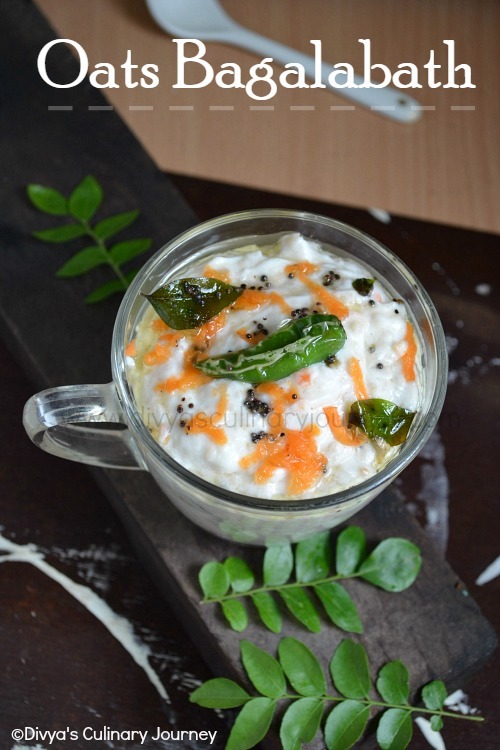 This is the tamil month of Puratassi (sep mid to oct mid) and we don't eat any non-vegetarian food during this month. Mushroom came to the rescue this weekend and I made Mushroom Biryani. Though I have made it so many times earlier, I haven't clicked or posted it in the blog. This time I wanted to make sure that I posted it here. This is a flavorful one pot meal made with freshly ground spices. I served it with Raitha. 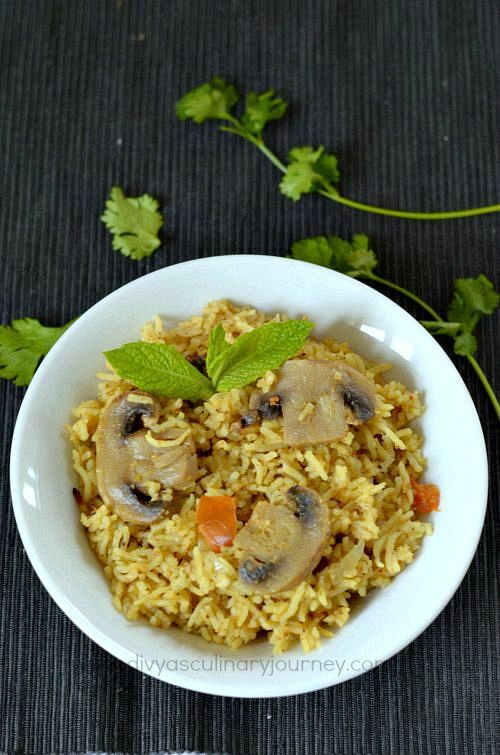 How to make Mushroom Biryani? Wash and keep the rice aside. Wash, clean and slice mushrooms and keep them ready. Take all the ingredients listed under 'to grind' and grind it into a fine paste. Heat oil in a pressure cooker, add fennel seeds and fry then add onions, green chillies and bay leaf and fry till onions turn translucent. Now add the ground paste, yogurt, turmeric powder and garam masala powder along with 1/4 cup of water, mix well and cook till the raw smell is gone. Now add the sliced mushroom to this along with required salt and cook for 3-4 minutes. Now add the washed basmati rice along with coconut milk and required quantity of water (about 1 cup of water). Mix well. Check and adjust the salt. Close the lid and pressure cook it for a whistle. Then turn the heat to the lowest and cook for 4-5 minutes and turn off the heat. Wait till the pressure releases and gently fluff it up, garnish with cilantro and serve it with Onion raitha or Boondi Raitha or any other raitha of your choice. Adjust chillies as per your personal taste levels. The amount of water required varies with different rice. Adjust yours accordingly. If you prefer, instead of coconut milk, you can add water for that quantity. But adding coconut milk gives the rich unique taste. You can cook this in electric cooker too. Cook the masala with mushroom (upto step-7 listed above) in a wok/kadai, then transfer the masala to the cooker, add rice, coconut milk, water with required salt and cook till it is done. You can fry sliced onions in oil till they turn golden brown and crispy and use them to garnish biryani.